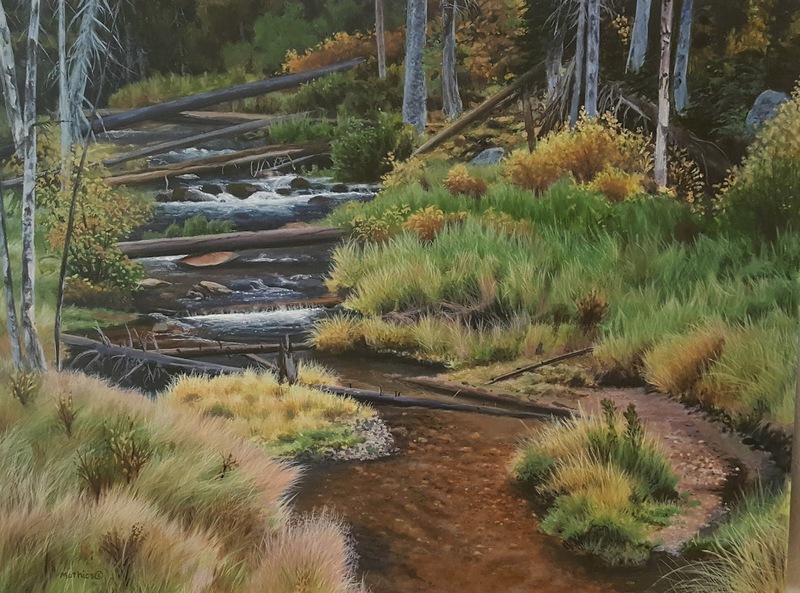 Little Cottonwood 12" x 16"
Little Cottonwood Creek is an amazing mountain stream that runs through Little Cottonwood Canyon near the Alta ski area in the majestic Wasatch Mountains. My family and I had the privilege of living in Park City for about a year and a half and were able to visit this spot and many like it during our time there. Wildlife such as moose, elk and deer are common in this area. Be sure to find me on Instagram as pmathios where you can see more about my work, experiences and inspiration.